CITY DANCE COMPANY PRESENTS: Random Acts, works by Houston Arts Alliance Individual Artist Choreography Fellowship Grant recipient Sherese Campbell, Stephanie Sermas, emerging artist choreography grant winner Jaimee Vilela Navarrete, and Ballet Austin’s James Fuller. Performances: Saturday, April 26, 2014 at 2:30 p.m. and 7:30 p.m. In Random Acts, Houston City Dance presents diverse works by Stephanie Sermas, Houston Arts Alliance Individual Artist Choreography Fellowship Grant recipient Sherese Campbell, Emerging Choreography Awards recipient Jaimee Vilela Navarrete and Ballet Austin’s James Fuller. The works, performed by City Dance Company, 5.Seven, and City Dance Ensemble, are a mix of jazz, modern, and contemporary ballet. Highlights of the concert include City Dance Company performing a wedding piece choreographed by Ballet Austin’s James Fuller specifically for City Dance Company and a modern and contemporary piece by Campbell about women breaking out of prison; 5.Seven performing Sermas’s sultry African-influenced modern piece about small town girls, bored with their lives; the City Dance Ensemble performing a classical ballet piece choreographed by Vilela Navarrete; and all three companies performing a reworking of Campbell’s dynamic “Elephant Poachers,” a tour de force to a live original drum and saxophone composition by Ilya Kolozs and Peter Sullivan. Tickets are $20 for general admission/$15 for students with ID. They can be purchased in advance by calling 713-529-6100 or at the performance at City Dance Studio, 1307 West Clay, Houston, Texas 77019. For more information about the concert or the jazz, modern, ballet, and tap classes offered at City Dance, call or visit their website at www.houstoncitydance.com. 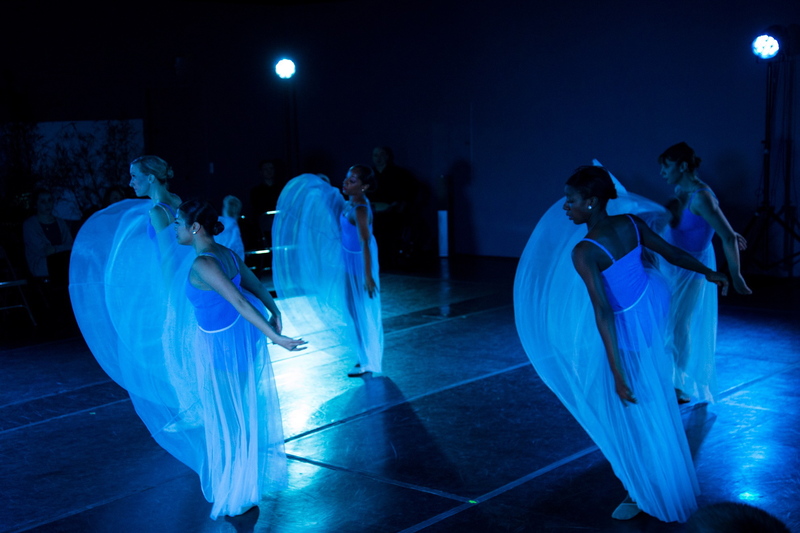 City dance is a non-profit dance studio and performing arts organization catering to dancers from ages 3 to 83.